Ms Melody began piano lessons when she was four and started studying with Ms Nancy Loo, Ms katherine Lu and Ms Amelia Chan when she accepted for HK Academy for Performing Arts Junior Music Course. Ms Melody completed the ABRSM pink diploma when she just reached 14 years old. Back in 1988, Ms melody first attended HK schools music festival, she received first prize of her group. Melody has been actively participated various open competitions and received prizes and scholarship for the outstanding performances. Ms Melody graduated from Music degree at Baptist University majoring in piano performance and pedagogy, with handbells as minor. She has performed extensively including performances in the United States, Vienna, HK Government House, HK city hall, Cultural Centre and etc. 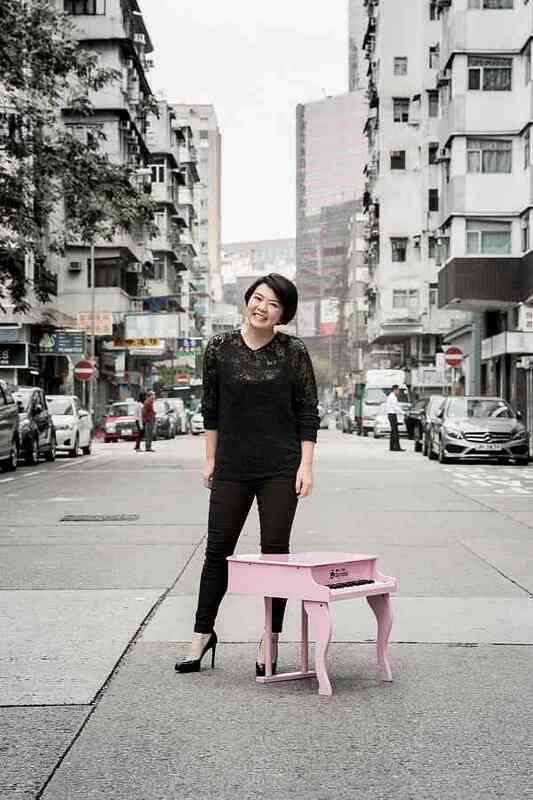 Ms Melody has been teaching piano nearly two decades, she hosts music training classes and workshops in different schools such as Shatin Government School, Po Leung Kuk Organizations and Truth Baptist Church Grace Kindergarten. Throughout her teaching years, with many of her students winning top prizes in ABRSM and HK Schools Music Festival including composer of the Year, Duets and all grade soloists. Besides teaching piano, Ms Melody has been certified as The Crispiani Method Congitive Motor Trainer , Jaques Dalcroze Basic Certificate and Kindermusik Teacher.